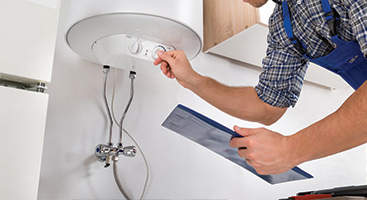 There are some appliances in your home that are important, but not critical. If your dishwasher breaks, that’s an inconvenience, but you can always wash dishes by hand until it’s fixed. 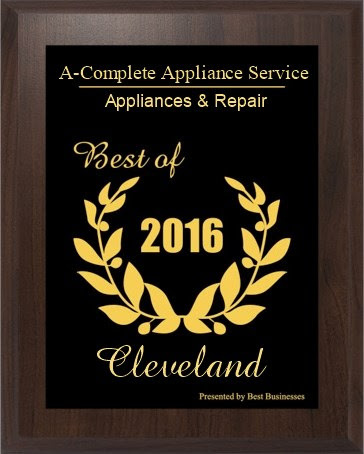 There are other appliances that can bring your household to a standstill. If your refrigerator conks out, and you’re waiting around for fridge repair, what are you supposed to do with all of the food that’s gradually getting warmer? For most of us, the fridge is an appliance that gets plugged in, then simply works for years and years. 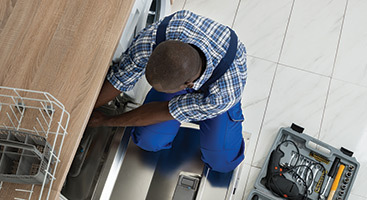 But like any other appliance in your home, if you want your refrigerator to operate correctly during the long term, you need to do a little preventative maintenance. 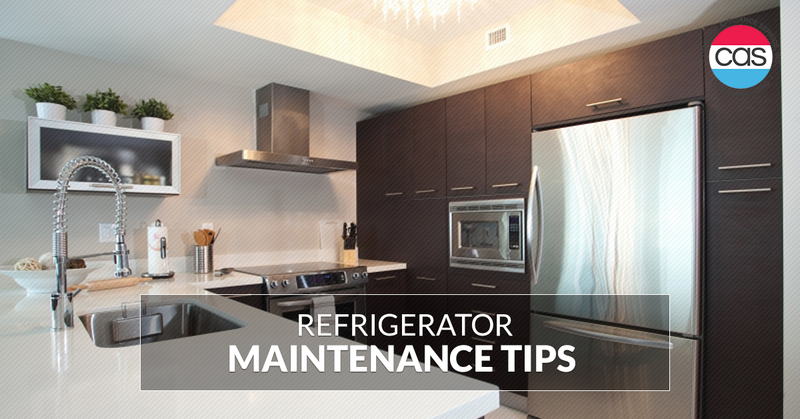 Keep reading, and we’ll share a few simple tips to help you perform some simple refrigerator maintenance. Your refrigerator’s gasket is the vinyl strip that creates a seal between the door and the fridge cabinet itself. It’s very important because if it’s torn or otherwise damaged, room-temperature air can enter the fridge interior. This can cause excessive frost and moisture, which prevents the refrigerator from cooling properly. Checking it’s functionality is a cinch. Using a dollar bill, place the bill between the door and the door gasket, then shut the door. If the gasket is fully intact, there should be some tension when you pull out the bill. You’ll want to test the gasket in multiple spots. Be sure to wipe up liquid spills so they don’t stick to the gasket. A vinyl conditioner or thin film of petroleum jelly will help to prolong its life. The job of the condenser on your refrigerator is to keep the air flowing internally. 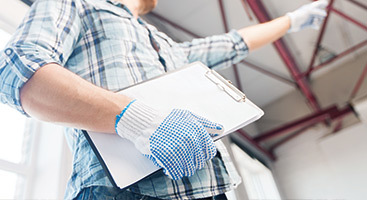 If the condenser fans or coil gets clogged up by dust or pet hair, the internal components can overheat and the condenser and other parts can fail. To make sure that doesn’t happen, take the back panel off the refrigerator, then clean dust and debris off the coils using a vacuum cleaner and a brush. Look under the bottom compartment of the fridge and you might find coils there. Also, make sure the fan is cleaned and is functional. While the back panel is off, Take a moment and just listen to the fridge itself. In particular, listen to the motors of the evaporator fan and the condenser fan. If you hear squeaking, buzzing, rattling, or any other abnormal noise, it could be a sign of impending failure of the motor. Call a repair company to have it corrected before the mechanism fails. Naturally, the door of the refrigerator is going to be opened a lot over time, so some degree of wear is going to happen. However, make sure to occasionally apply lubrication to the top and bottom hinges, and check them for wear. When you do use lubricant, make sure it’s food grade. You’ll also want to check the interior shelving of the fridge. Make sure the glass shelves, drawer slides, and crisper drawers are all intact. If you spot cracks or other defects, don’t wait to replace them. The same applies for door bins, end caps, and retainer bars.